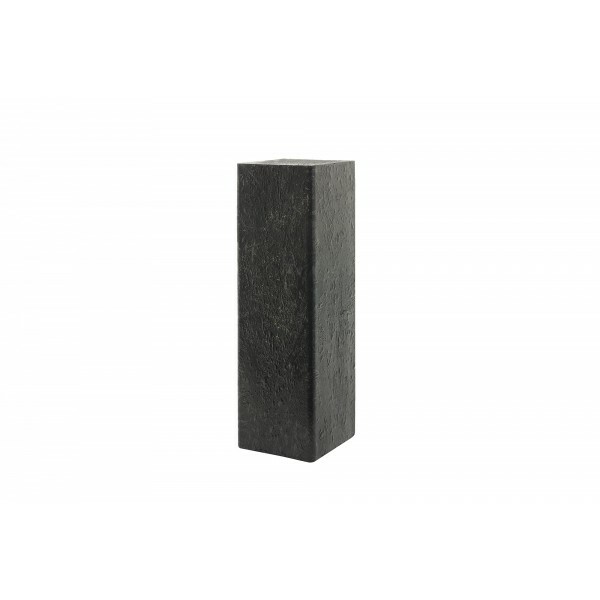 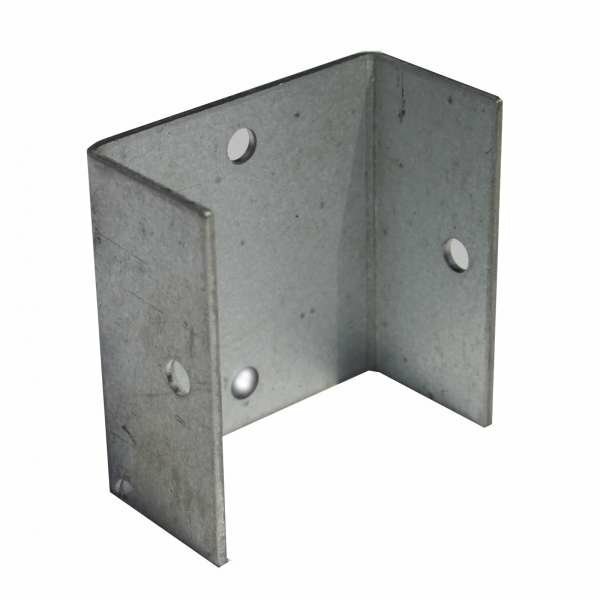 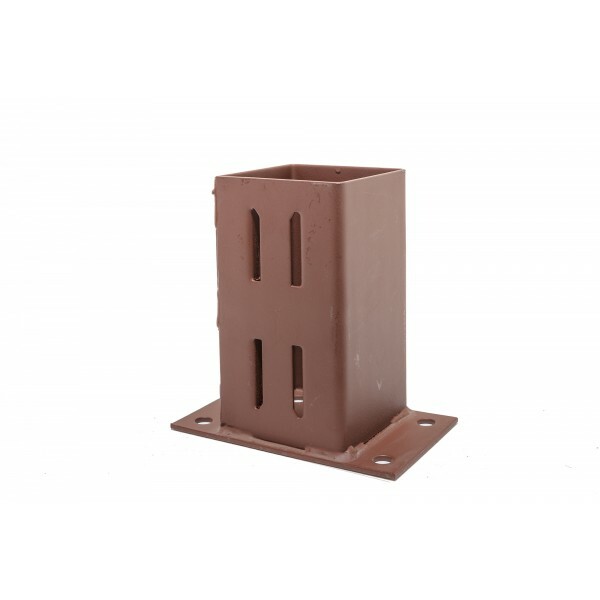 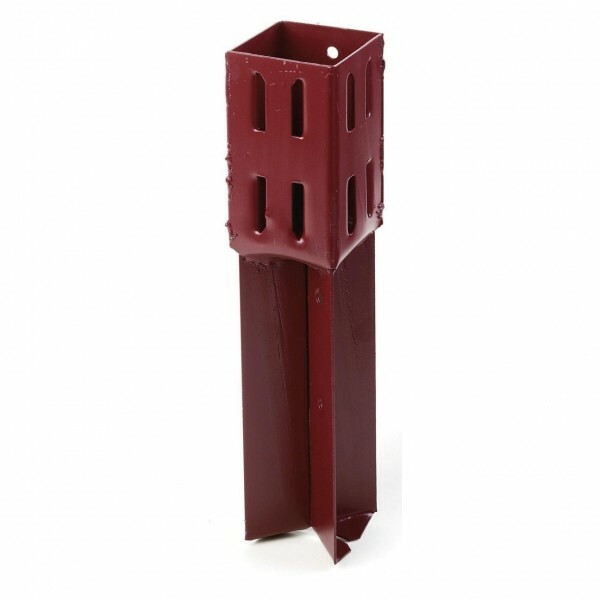 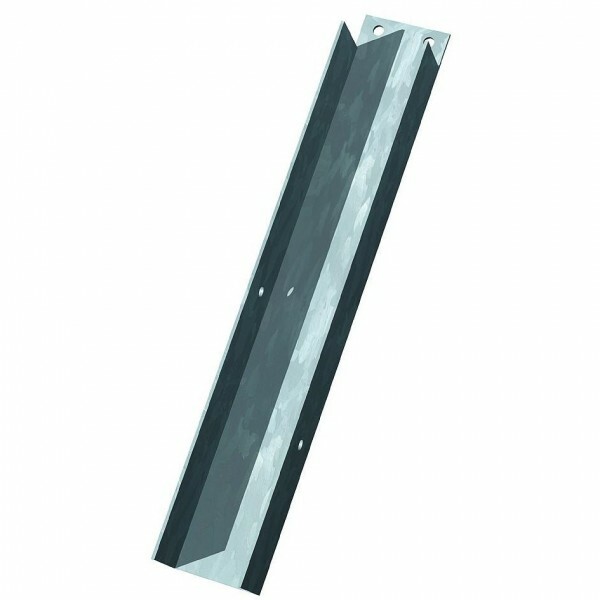 Fitting posts onto an existing base made of concrete is quick and easy with the Flush Fit Wedge (Bolt Down). 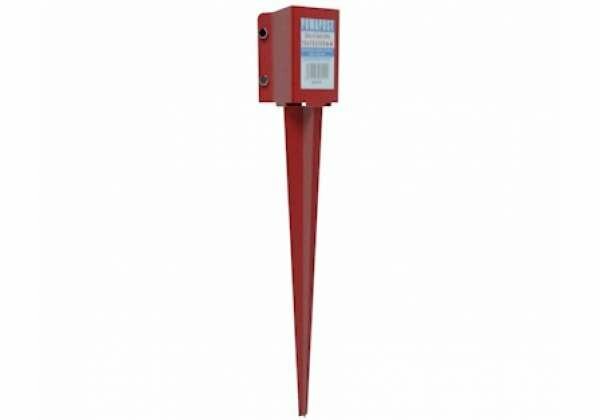 With no need for screws or nails, the fence post will be gripped firmly in position and held rigidly in place flush against a wall. 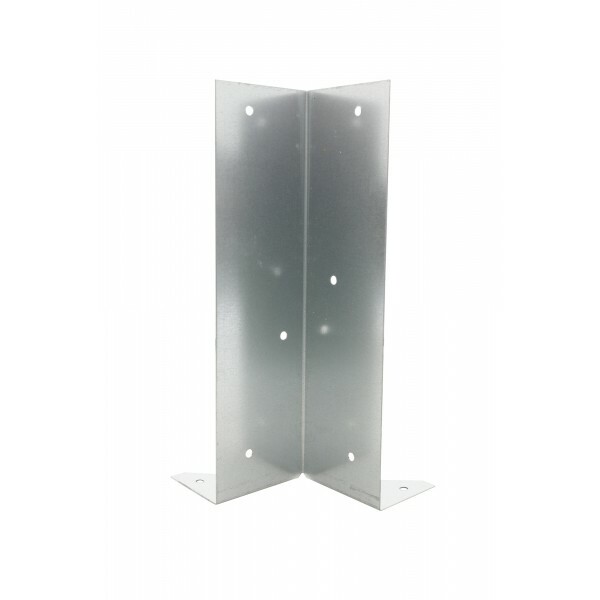 This gives you the professional looking finish you want and provides protection against unwanted movement. 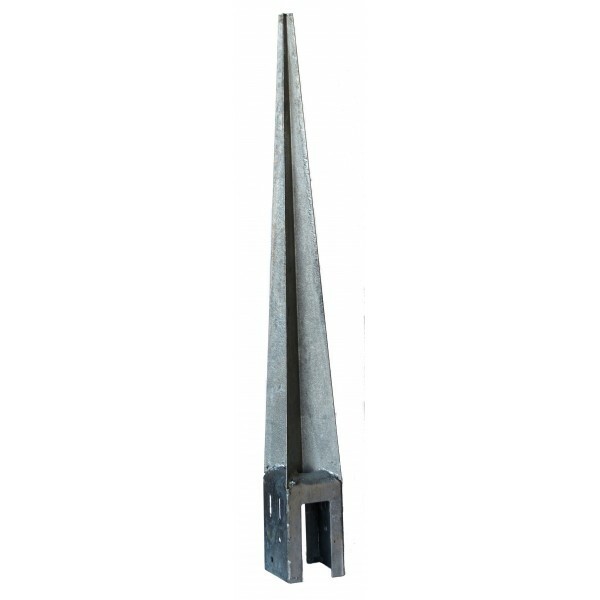 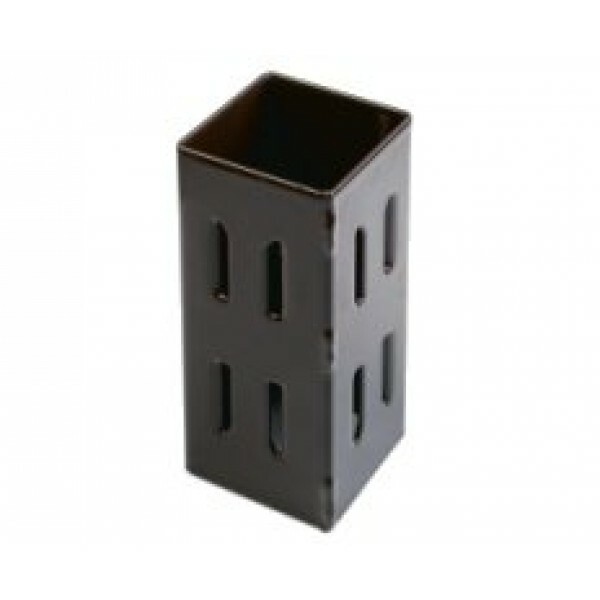 Wedge grip holds each post in a vice like grip without the need for nails or screws.